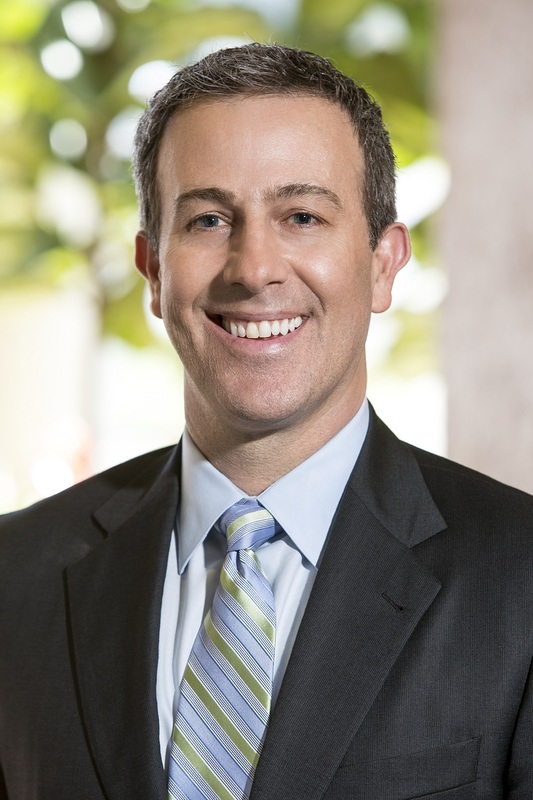 Rob Carnaroli, Sutter Health Plus Vice President of Sales, was recently interviewed for an article published in the October 2018 issue of California Broker. The following are his responses. You can read the full article here. What are the most important trends affecting large groups in California? For example, do believe the AHP rule will have an impact on the large group market? Starting at age 40, women are encouraged to consider starting routine breast cancer screening. October is Breast Cancer Awareness Month, when the cause of fighting and preventing this all-too-common disease deserves special attention. Looking for a convenient way to manage your health when and where you want? 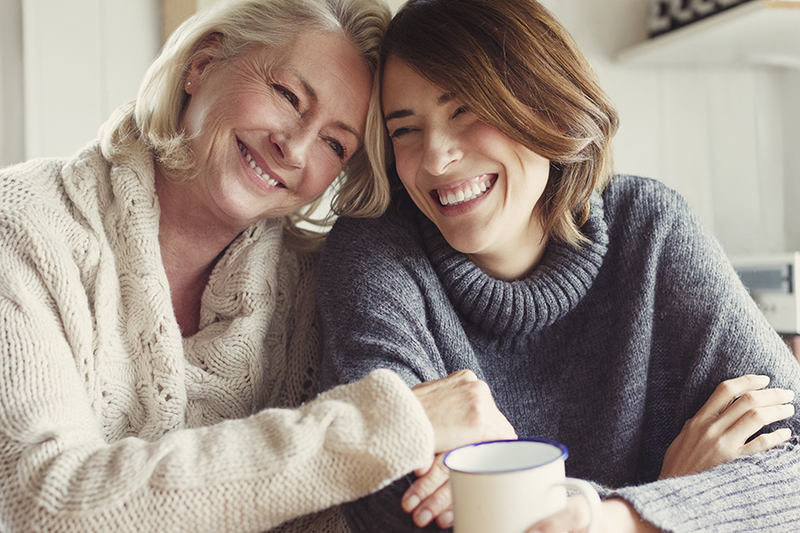 Consider enrolling in My Health Online* (MHO), a secure patient portal that connects you with your care team—anytime, anywhere. You can use your laptop or desktop, or download the mobile app, called MyChart, at the iOS App Store or Google Play Store. 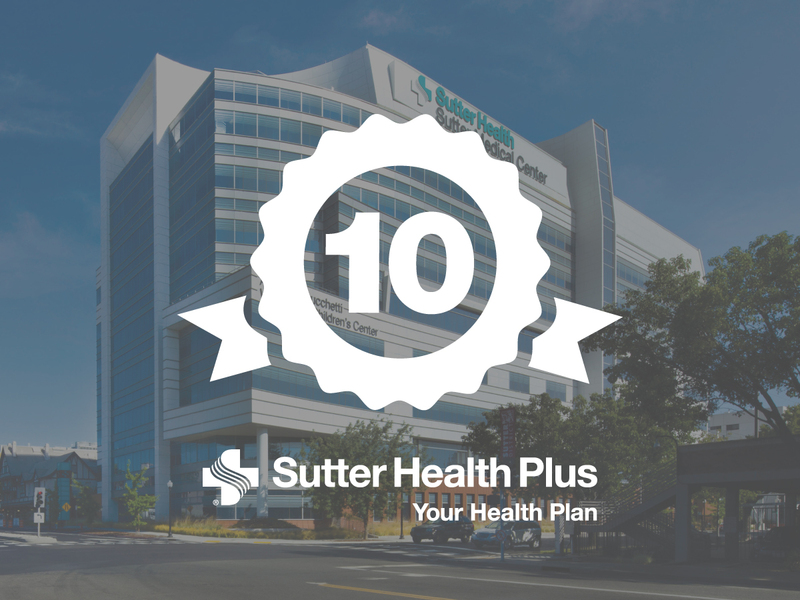 U.S. News & World Report recognized Sutter Medical Center, Sacramento, for high performance in one specialty and nine procedures/conditions. Ten hospitals in the Sutter Health Plus network achieved recognition as among the best hospitals in California for 2018-2019 by U.S. News & World Report. The annual rankings rate top hospitals in the state and in major metropolitan regions, as well as top hospitals according to their performance across 25 adult specialties, procedures and conditions. What Do Consumers Want In a Health Plan? Northern Californians are fortunate to have numerous options to choose from when it comes to shopping for health insurance and access to care. With plenty of healthy competition in the marketplace, the challenge comes down to making the right selection for your company and employees. Take a few minutes to read through the following consumer insights—and then determine if your benefit offerings are delivering what your employees want from a health plan. Read More about What Do Consumers Want In a Health Plan? Technology supplements, but doesn’t replace, the human element, says Sutter Health Plus VP of Sales Rob Carnaroli. In this article published in the July 27, 2018 issue of BenefitsPRO, Sutter Health Plus Vice President of Sales Rob Carnaroli explains how brokers can use technology to better connect with clients. For today’s consumers, technology has transformed convenience from luxury to necessity. Round-the-clock service is expected for most aspects in life—from grocery shopping to buying a new car. To stay competitive in our digital environment, brokers should embrace technology as a way to build relationships and demonstrate expertise.